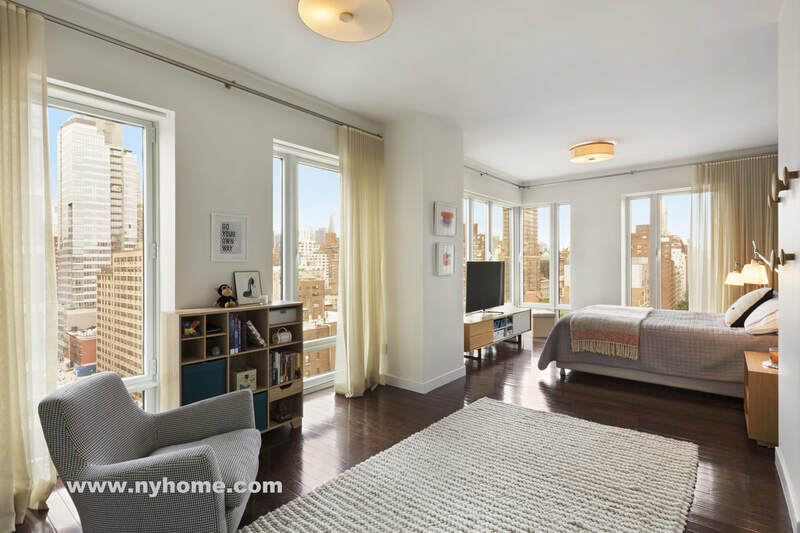 This elegant, modern, spacious and bright 5BR/4.5Bath full floor residence has high end finishes and occupies the whole floor of upscale boutique doorman condominium in the heart of Upper East Side. Generous corner Living-Room is perfect for entertaining. Dining Area easily fits a table for ten. 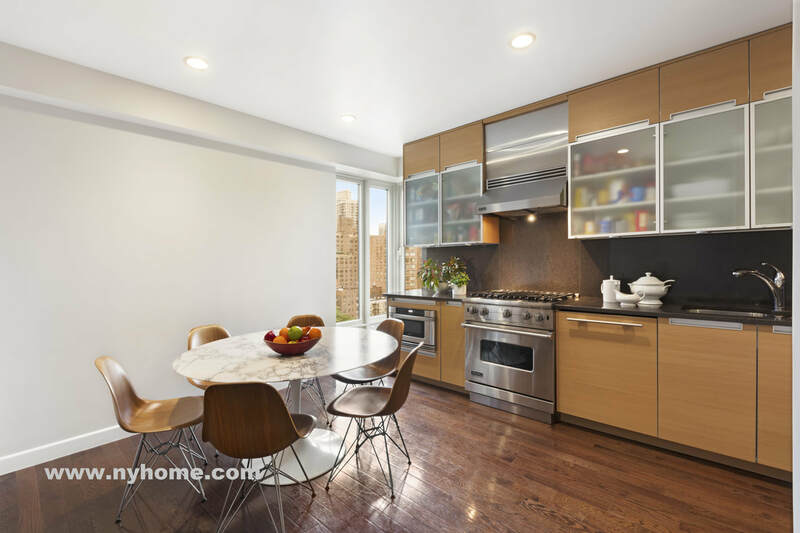 Large Windowed TRUE-EAT-IN-Kitchen has stylish Poggenpohl cabinetry and top of the line appliances. 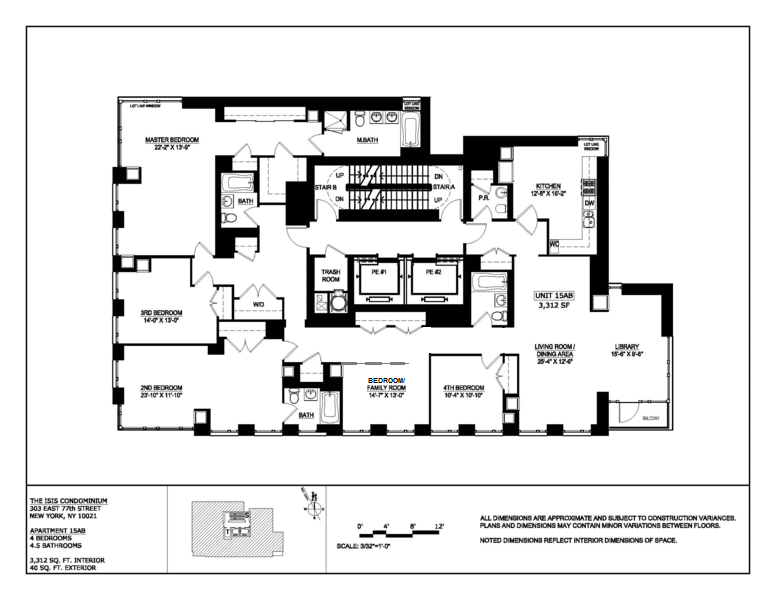 All rooms are well-proportioned, with Master Bedroom and 2nd bedroom being exceptionally spacious, both over 22ft long. Master Bedroom Suite has Dressing Area and many closets. 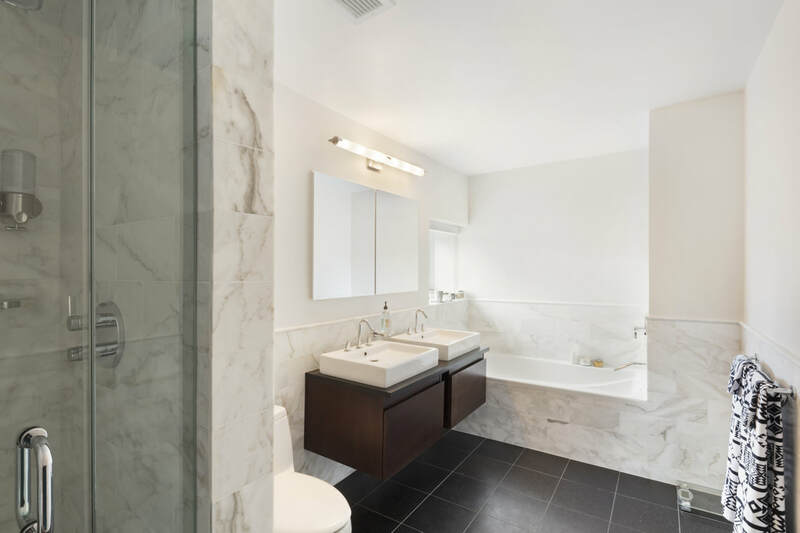 Spacious SPA-like windowed Master Bathroom has luxurious Kohler fixtures, radiant floor heating, steam shower and elegant granite and marble tiling. Apartment features beautiful hardwood floors, oversized Wausau windows, and Washer/Dryer. Mint condition. 3312sf. 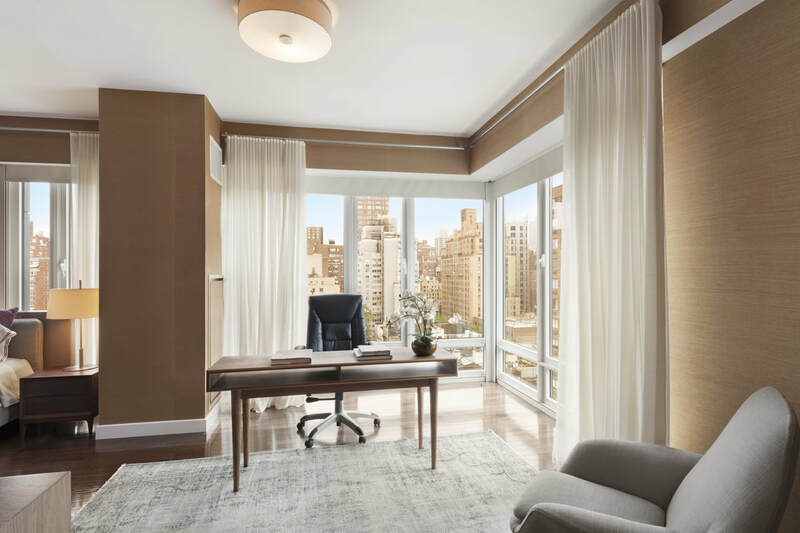 ​303 East 77 Street condominium offers the quiet comfort of a modern boutique building and luxury first class service. 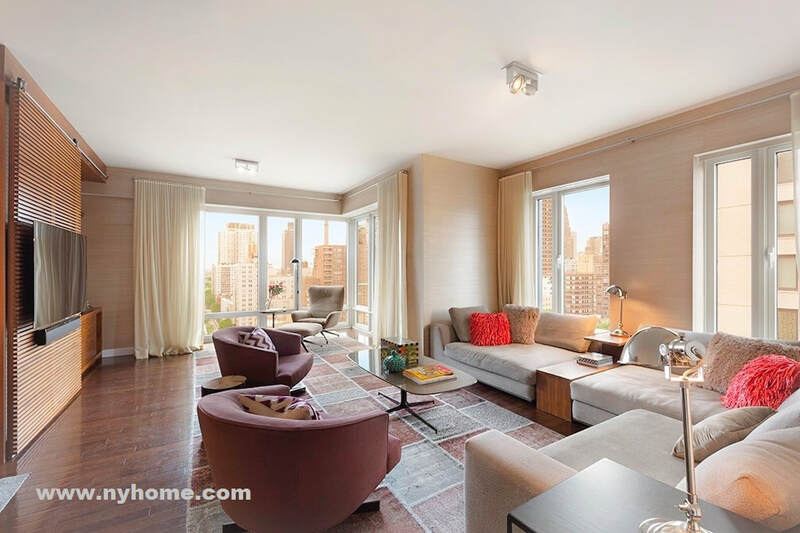 It was designed by famous FX Fowle Architects with today's sophisticated buyer in mind. Built in 2008, the building has 19 stories/30 units, gorgeous Trespa mosaic facade & elegant architectural design. Only 1 or 2 units per floor! 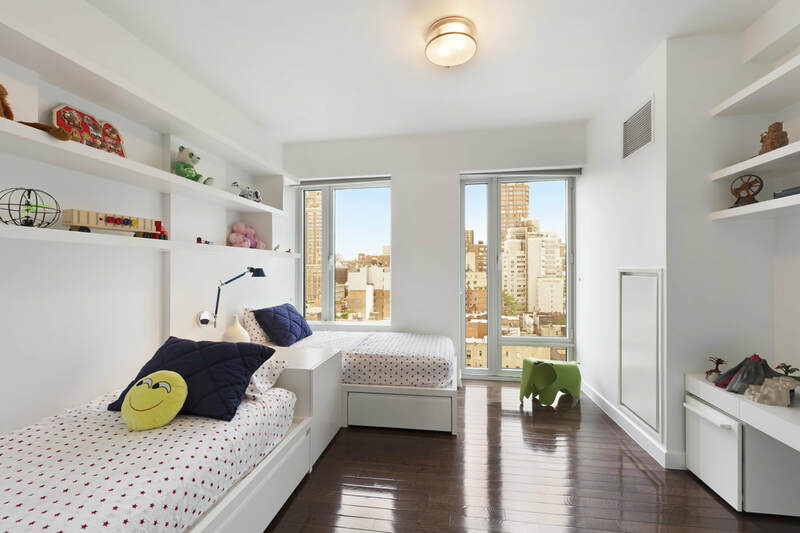 Fabulous Upper East Side location, just two blocks away from Lexington Avenue subway, and close to shopping and fine restaurants. 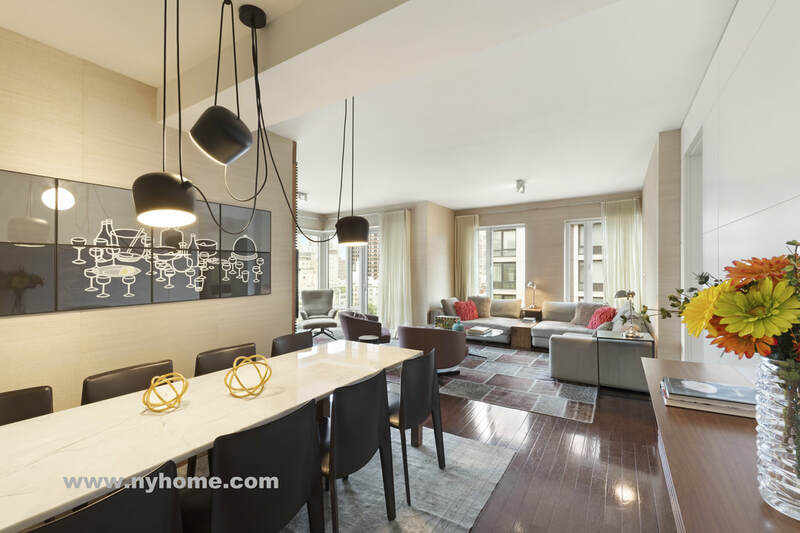 Pet friendly full service condominium with Bike Room and Roof Deck. 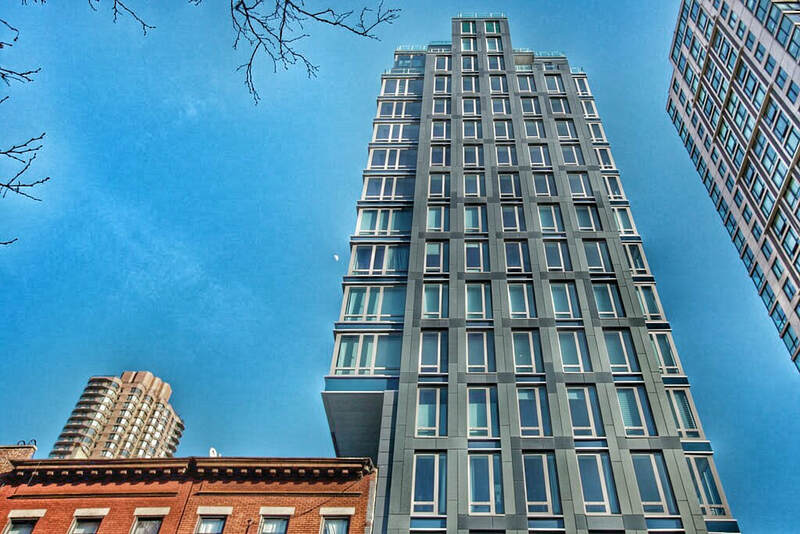 Developer: Alchemy properties; Architect: FXFowle Architects; 19 floors; 28 units. Doorman, roof deck, bicycle room.